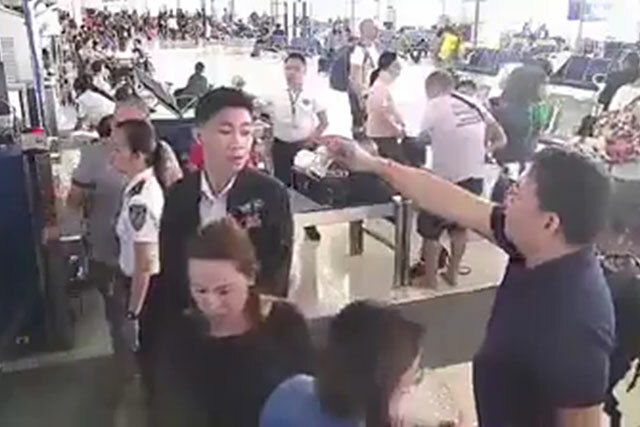 MANILA — Lawmaker John Bertiz, representative of ACTS-OFW party list who figured in a controversial video showing him getting the ID of an airport security officer, has returned his airport access ID to the Manila International Airport Authority (MIAA). "He (Bertiz) returned the ID voluntarily. 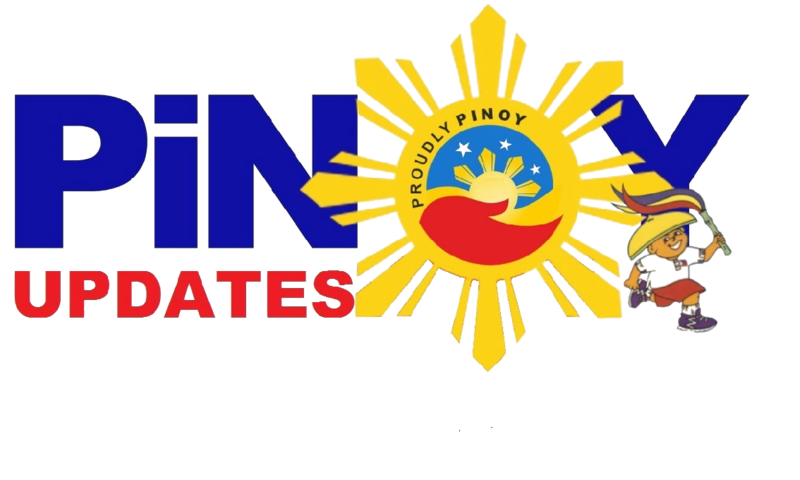 MIAA didn't ask for it," Media Affairs Division Head Jess Martinez told the Philippine News Agency (PNA) on Thursday. Bertiz's staff brought the ID to MIAA on Wednesday, he said, while the solon was reportedly hospitalized due to chest pains. 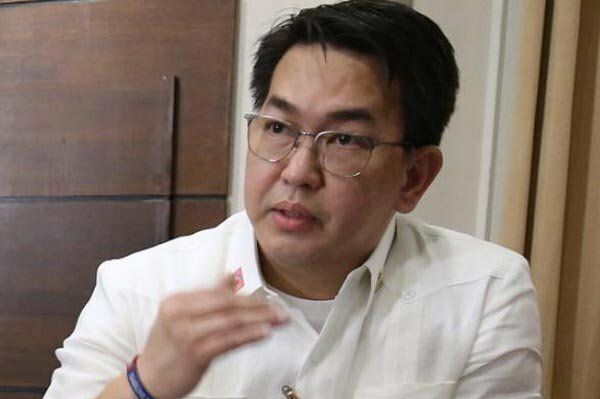 Earlier, MIAA General Manager Ed Monreal said he does not see a reason to revoke Bertiz's ID, since he does not know what exactly had transpired. "We do not know what exactly had transpired, since these are only video footages. It would not be right to conclude something without hearing their voice, intonation, etc.," he said. Monreal said an access ID is being given to congressmen, Philippine National Police officers, diplomatic corps, and those who provide security to the President. A video showing Bertiz at the Ninoy Aquino International Airport (NAIA) became viral over the weekend. The footage showed Bertiz did not remove his shoes, which is part of the airport security protocol. 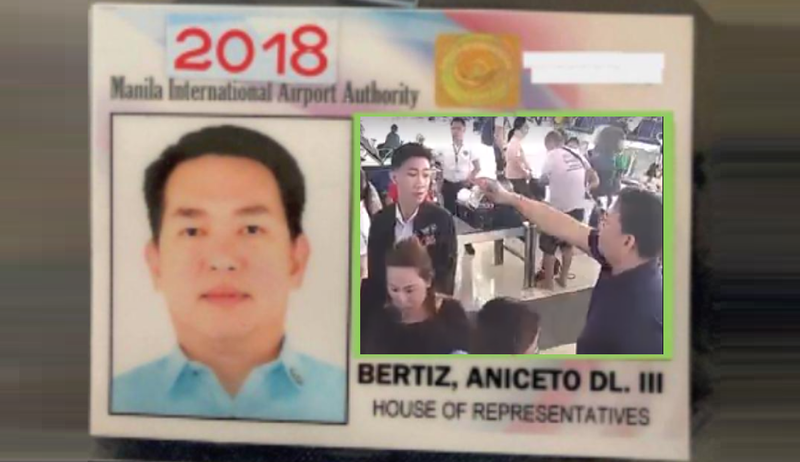 The video also showed Bertiz shoving his ID to the security checker, confronted him, and even confiscated the latter's ID. In a TV interview, Bertiz earlier said he would return his ID because he doesn't want his fellow lawmakers and other holders of such ID to be affected.